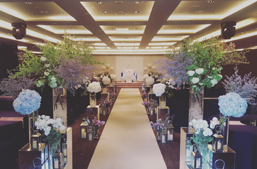 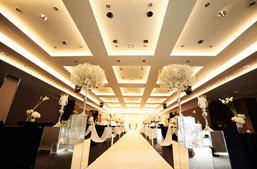 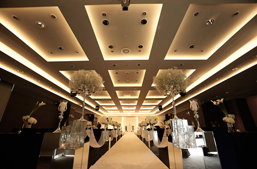 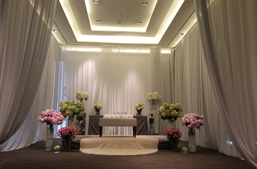 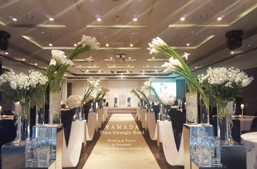 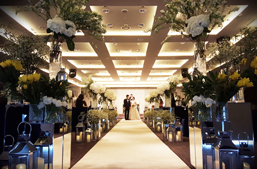 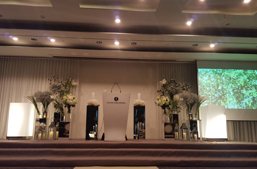 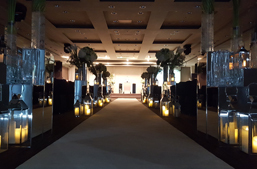 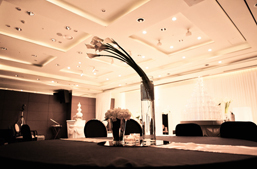 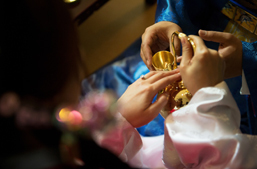 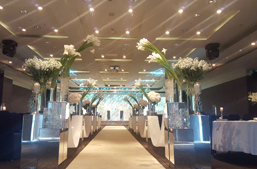 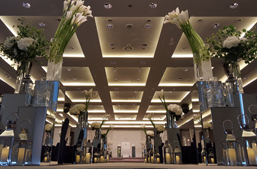 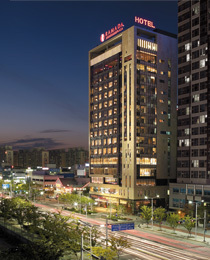 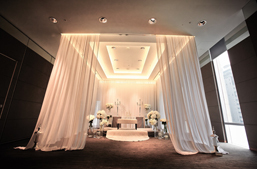 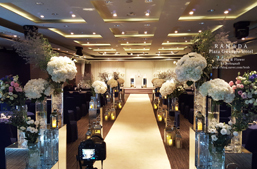 Our elegant wedding hall is perfect for the most memorable and special day of our lives. 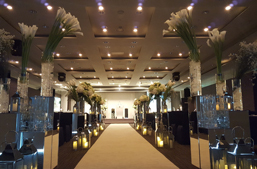 Our experienced team is at your side, providing the most attentive service for a wonderful and aesthetic wedding celebration. 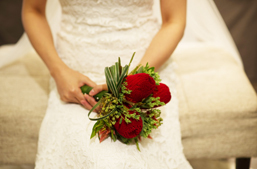 Our exceptional chefs are committed to serving the finest quality food for your perfect day.